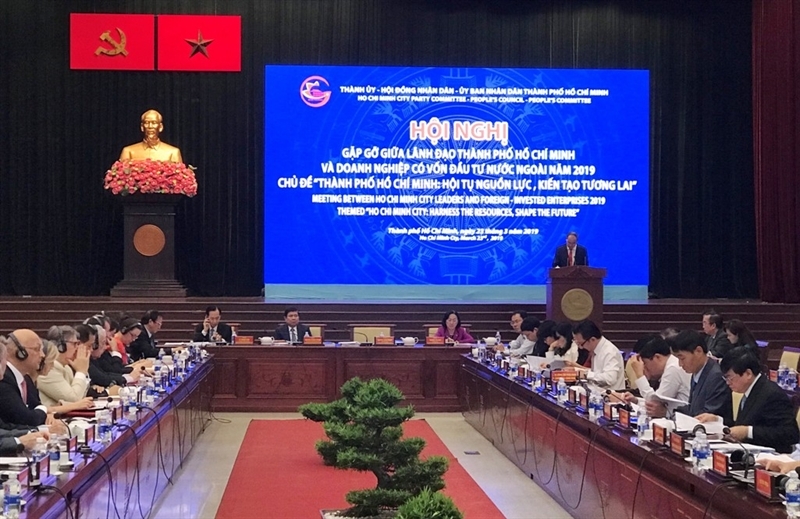 In 2018, Ho Chi Minh City’s gross regional domestic product (GRDP) grew 8.3%, making up 24.16% of Vietnam’s GDP, attracted over US$7 billion in foreign capital. 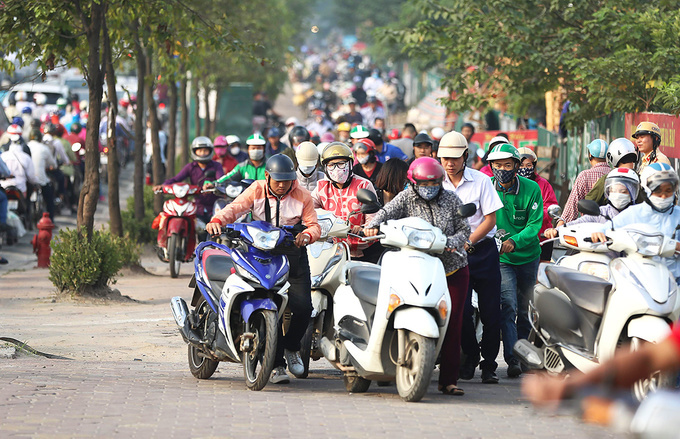 With such result, Ho Chi Minh City is calling for foreign investment in 255 projects in the fields of infrastructure development, smart urban, and environment, among others in an ambition to become a financial and technological hub of the region. 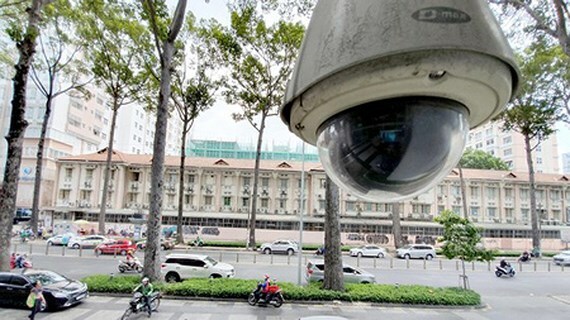 An Intelligent Operation Center – one of the four pillars in the project of Ho Chi Minh City to transform itself into a smart city- consists of two groups, which is to receive, monitor data and summarize, report data. 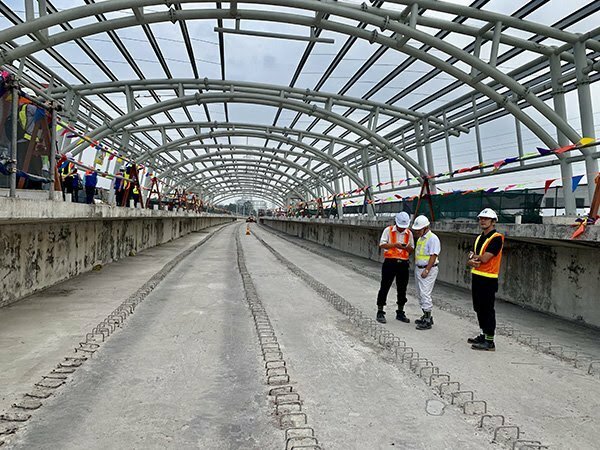 Both groups are closely linked in the infrastructure and expected to begin working at the end of this April. Robins.vn – an ecommerce platform launched in May 2017 by Thailand’s Central Group- will be suspended from March 27. As announcement, the shutdown was part of the group’s restructuring plan to promote its business in the local market, adding that the group will soon launch other online shopping models. 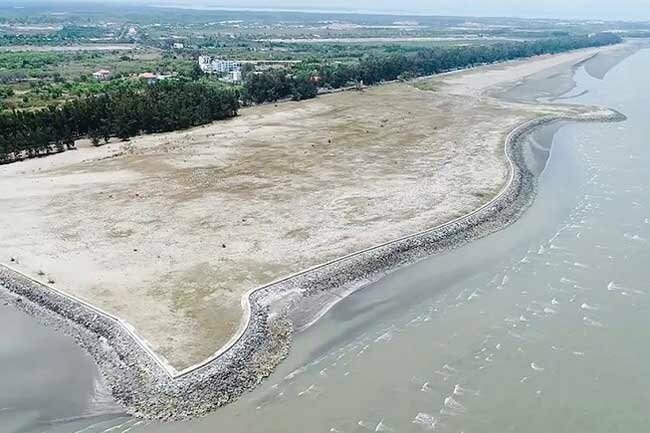 The Ho Chi Minh city government is seeking the Ministry of Planning and Investment’s approval to expand the Can Gio sea reclamation project to include an urban tourist area in the city’s outlying district of the same name, from 600 hectares to 2,870 hectares. 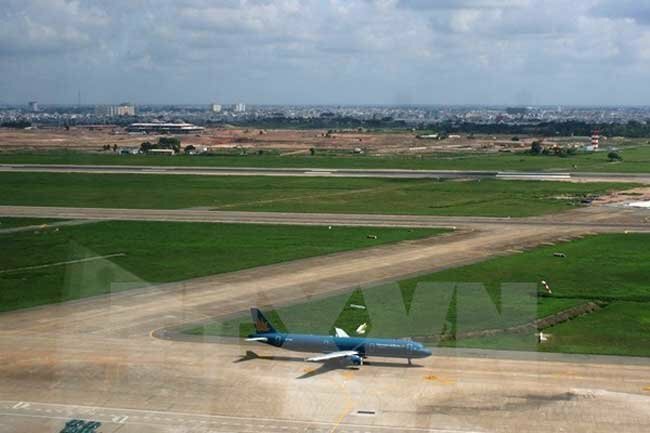 The Ministry of Transport on March 21 asked the Government for approval to use VND4.2 trillion (US$181 million) from the budget of the Airports Corporation of Vietnam to upgrade runways at Noi Bai International Airport in Hanoi and Tan Son Nhat International Airport in Ho Chi Minh city. 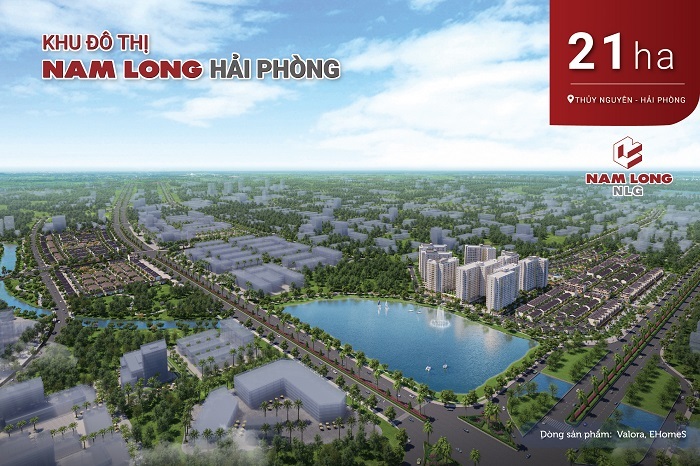 The enterprise claims to expand to the North market, construct new urban areas in Ha Noi, Hai Phong and Quang Ninh, starting with the 21 hectares Nam Long- Hai Phong urban area. Otherwise, to the southern key economic region, they will also continue to develop urban areas with the new land fund of above 200 hectares. The National Institute of Urban and Rural Planning has proposed 3 options for such relocation, which is to Western Tay Lake, Me Tri Ha area or separate into both. 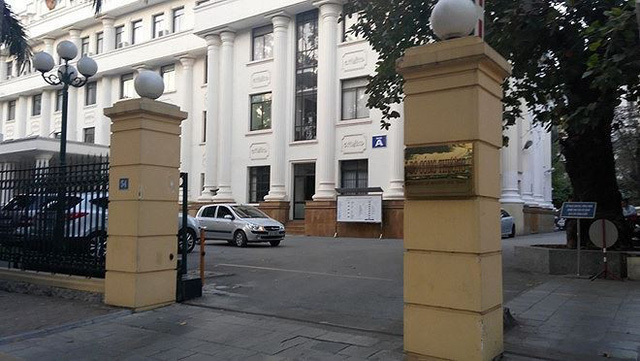 Each option requires VND 11,897 billion, 14,236 billion and 17,000 billion respectively. 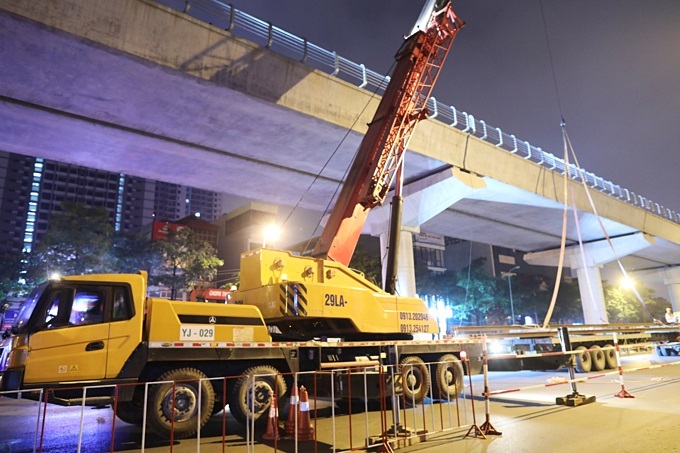 According to Ho Chi Minh city chairman, the first metro line, which connects Ben Thanh Market in District 1 and Suoi Tien Theme Park in District 9, is likely to begin operating in 2021, one year later than expected, as the procedures for the Ministry of Planning and Investment to disburse capital for the project are continuing.